Our stunning Ocean shalas on Patnem beach give the very special experience of practicing to the sound of the waves whilst looking out onto breathtaking panoramic views of the sea. Our Temple Shala makes a wonderful setting for meditation and a deeper practice. 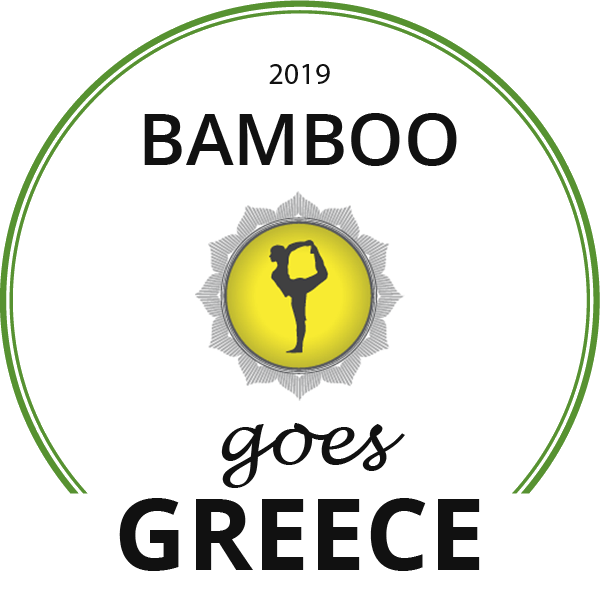 See below for a list of retreats to be hosted by Bamboo Yoga in 2019-20. 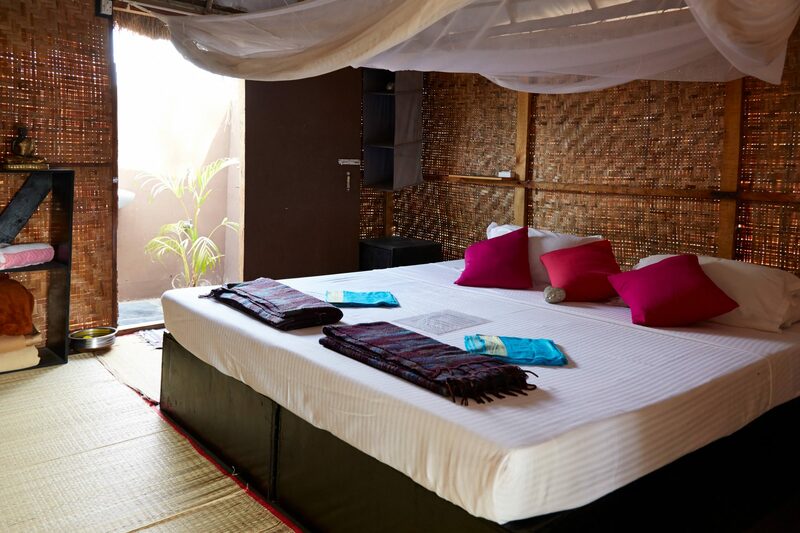 Accommodation in your own/ shared Bamboo ensuite beach bungalow. Two long yoga sessions a day. 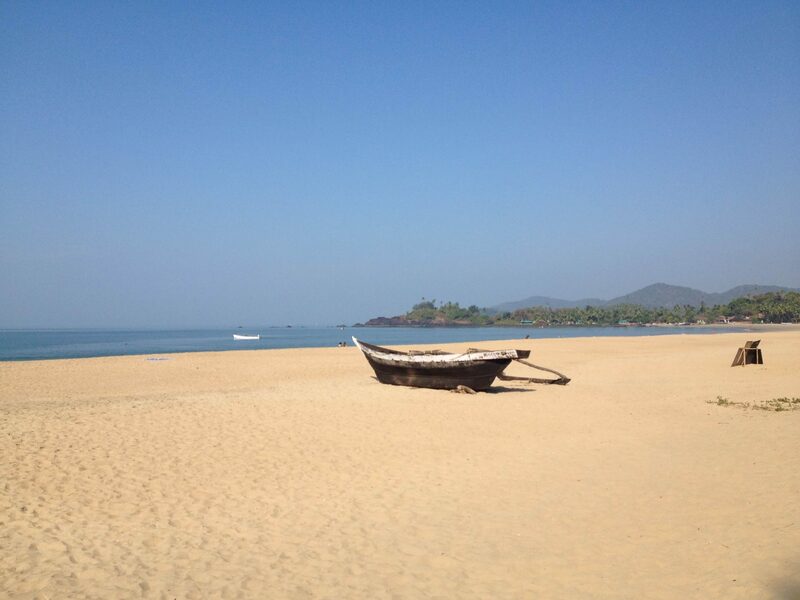 A boat trip to watch dolphins or for a yoga practice on a remote Goan beach. Click on the name of the retreat for further information including pricing. Each of the retreats listed below are available for the dates indicated only. However, our Yoga Holidays are available to book throughout the season! Meant to write this ages ago, but just to add to all the great reviews...this is a wonderful place to stay. Friendly, beautiful, right on the beach, great instructors but best of all just a wonderful welcoming relaxed atmosphere. It's not five star luxury but the accommodation is very comfortable and falling asleep to the sound of the waves in a bamboo hut is quite special. We were not brilliant at yoga but felt the classes catered to all levels and abilities. This part of Goa is very clean and the sea is a dream to swim in in December. 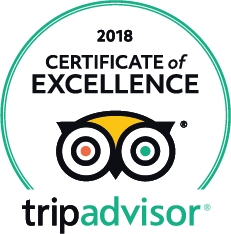 We travelled as a couple, there were lots of single people, small groups and other couples...everyone very friendly and the staff could not do enough for their guests. I stayed at Bamboo for just over a week and had the most wonderful time. The staff are absolutely incredibly and made me feel so safe and comfortable. Nii and Dill in particular made the experience incredible from start to finish. The food is delicious and the yoga teaching is of a really high standard - much much better than other retreats I have visited in Goa. All in all, this is a little piece of paradise and I cannot wait to return! 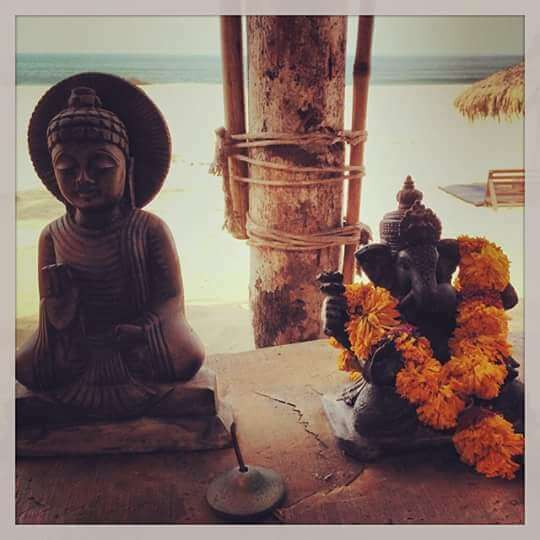 This yogaretreat is AMAZING.The location is just perfect, and the end of beautiful Patnem Beach. 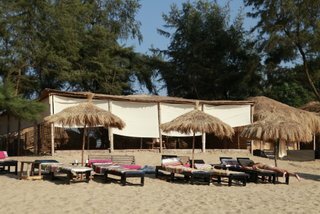 Yoga just by the beach, cosy shalas, wonderful staff, lovely food. I can really really recommend this if you want a relaxing & healthy holiday. THANKS!! I will come back. Bamboo is such a wonderful place! Here's a few reasons why I returned to beautiful Patnem for the fourth time this winter: Staff is lovely and chilled-out, yet everything runs very efficiently and on time. Food is amazing. 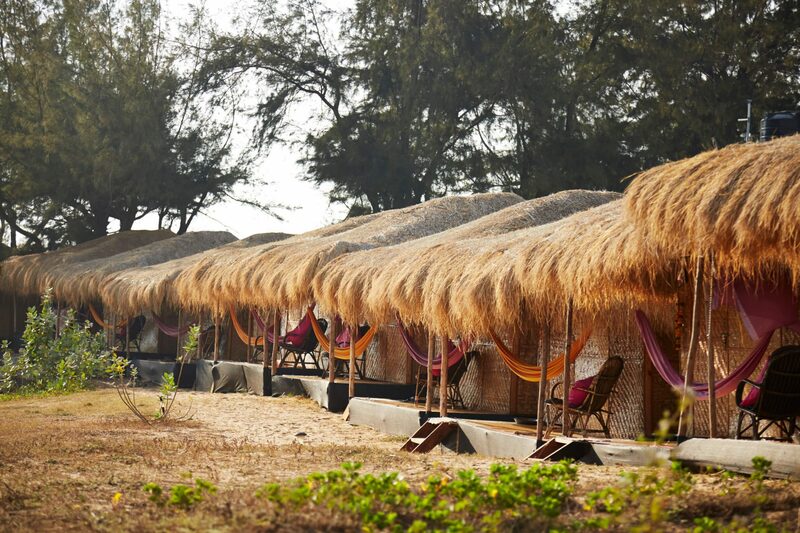 The en-suite huts are clean and pretty, and right on the beach, so it really feels you're in nature. The location at the end of this quiet beach is perfect. And here's a reason for all the yoga people who might worry it's just a holiday/drop-in classes kinda place. The yoga is fantastic! All the teachers have been very good and qualified. I did 2 classes/day for 2 weeks, and all of them were different (styles of yoga, concentrating on different aspects, workshops etc). I would like to especially mention Jenn and her super fun (and hard!) "funky flow" classes. And mostly Nora, who's classes and workshops were not only fun, but exceptionally informative and helpful, really improved my technique, alignment and strength. I spent five days in February 2016 at Bamboo and I wish I had stayed longer. 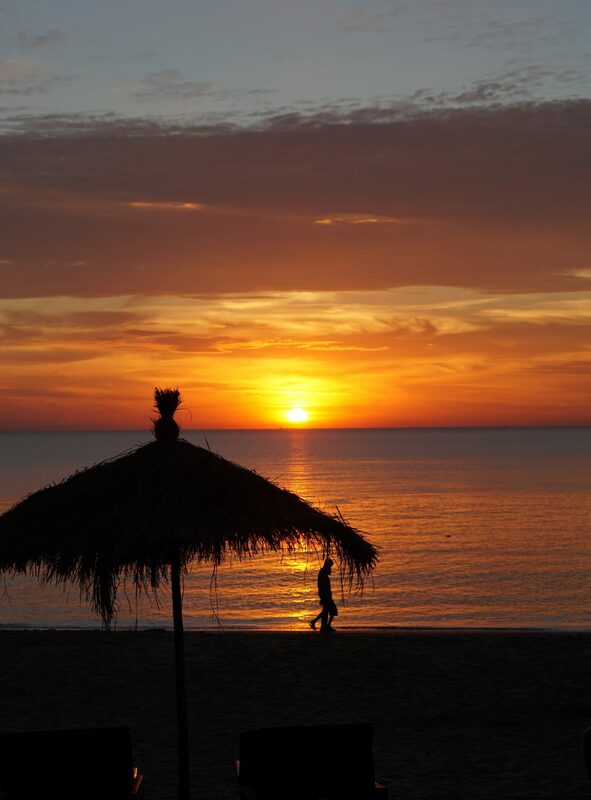 Everything is of good quality - the accommodation, facilities, yoga classes, the food, the staff and the beach is beautiful. The favourite part of my days were brunch! Such yummy and fresh tasting food and chai. Yoga teachers were excellent and professional and by the end of my stay I feel like I was stronger and bendier and more peaceful than when I arrived. And more tanned! My beach hut was very comfortable and I loved being able to hear the waves hit the beach as I fell asleep at night. I was travelling on my own as a solo woman and was able to make friends to have meals with quickly, and I felt completely safe staying at this resort and beach. Definitely recommend staying here - all of us agreed Bamboo seemed like the best resort on our beach. We spent seven beautiful days at Bamboo Yoga in January. We are a couple with very different yoga background (several years / 3 months) behind us but both of us got such a good experience with all of the teachers, Jen, Olivier and Stine. Doing all of the classes during seven days really did wonders for the body and soul! We stayed in an ocean bamboo hut and enjoyed it. There was everything that was needed for. Of cause you cannot expect the same facilities as in a hotel room but in fact this experience was exotic and something to remember. Showering under the sky with a bit cool water was just nice. Having a sunset drink laying on a hammock on own terrace was unbeatable. I had my 50 years birthday during our stay and could not wish any better way to celebrate it. Food, staff and yoga classes were great. Patnem Beach was relaxed with a good choice of affordable restaurants. We visited Palolem Beach and wanted to return to Patnem asap. Crows, trains, fireworks and dogs made their noise during nights but we could cope with it. We are entrepreneurs and depending on internet connection even on holiday and were positively surprised that the wifi connection worked even in our hut (except during the quite regular daily power cuts). What to bring with: good spirit, earplugs for light sleepers, torch, flip flops, something warm to wear for nights and early mornings. We can recommend this place and most probably will return even for a longer stay.